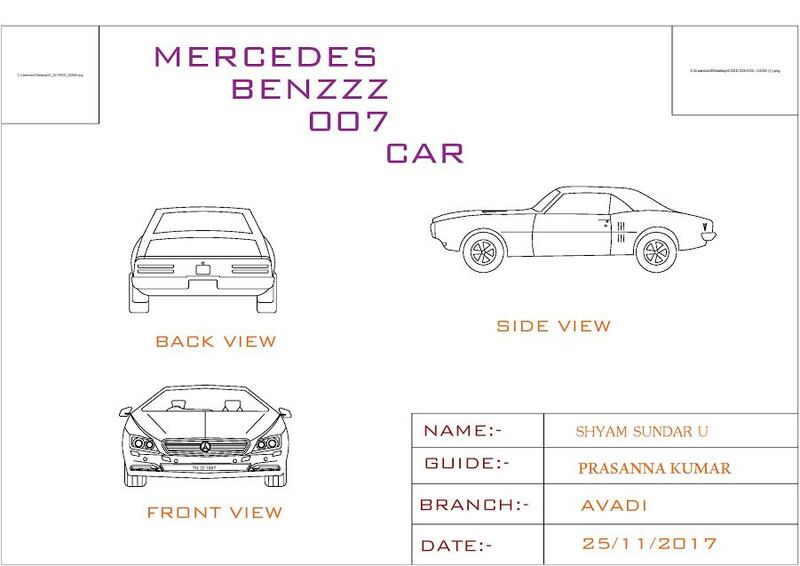 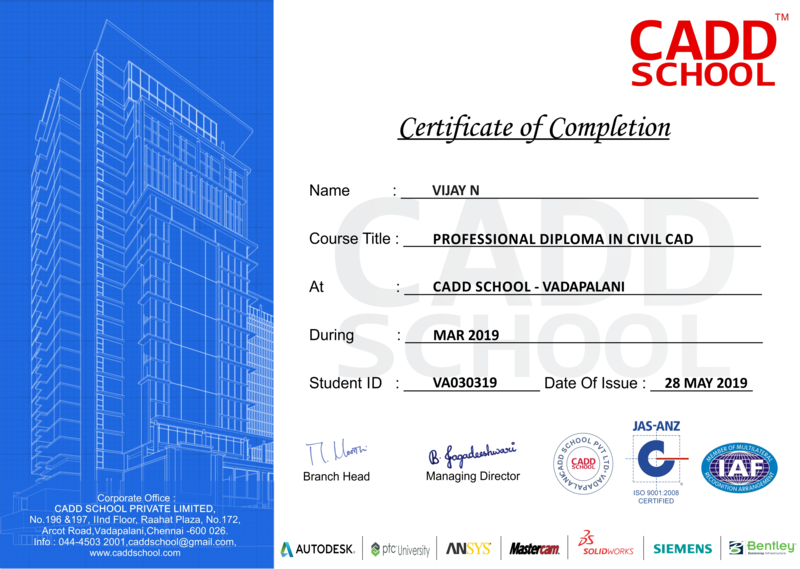 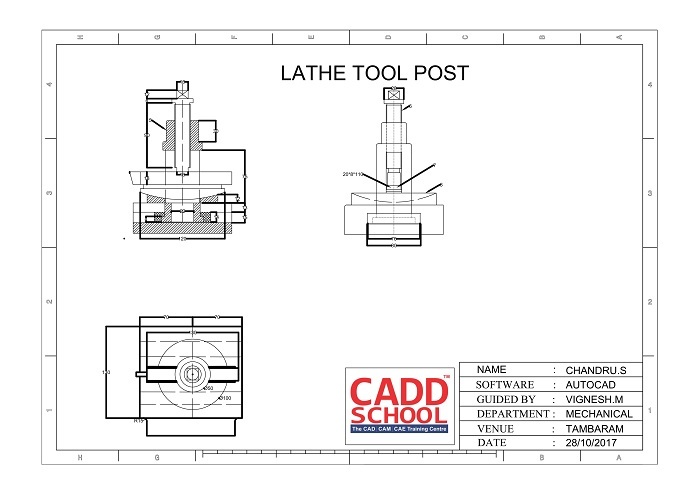 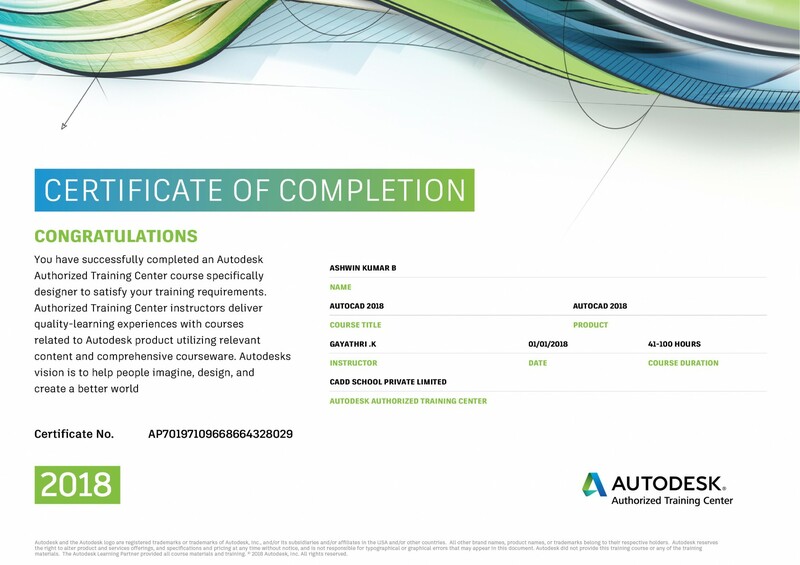 • AutoCAD MEP is a design and construction documentation software created by Autodesk for mechanical, electrical, and plumbing (MEP) professionals; including engineers, designers, and drafters. 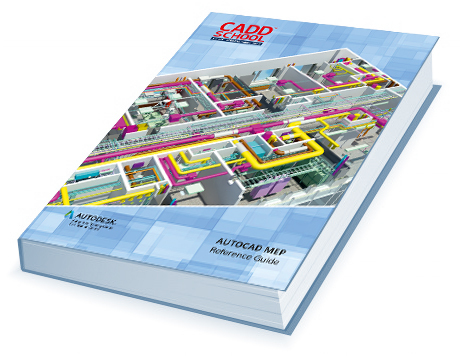 • The discipline-specific tools and features that are included in AutoCAD MEP are optimized to enhance workflow and accelerate the creation of MEP designs. 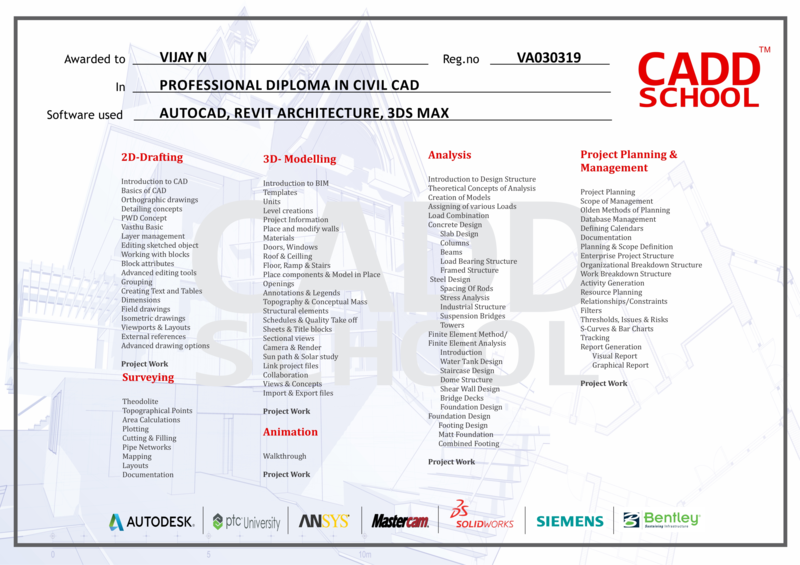 • AutoCAD MEP enables users to more easily assess designs, sizing, and system balances with integrated calculators that help increase accuracy and reduce errors. 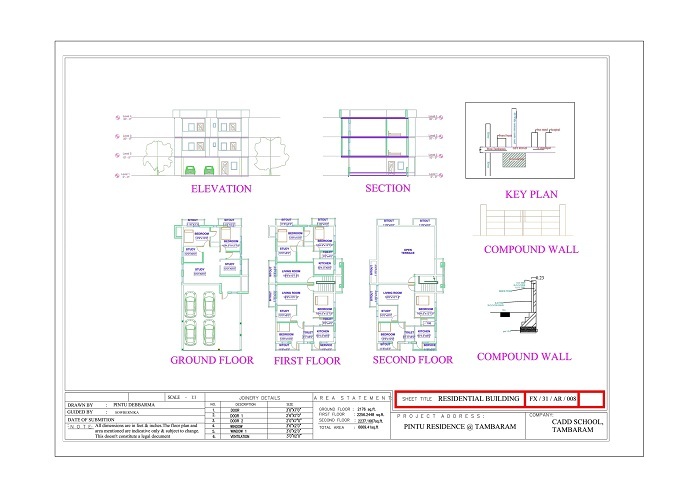 • Whether a building project is led by an architect or developed by a team of engineering professionals, AutoCAD MEP helps design teams decrease coordination issues, save time spent on repetitive tasks, and deliver projects faster with higher quality documentation.